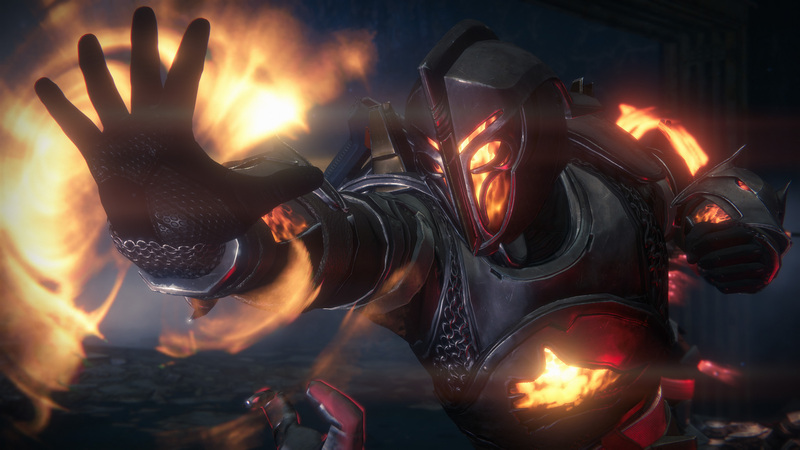 Destiny 2 is one of the most anticipated sequels that will be released this year. Bungie’s follow up to their original shooter-looter grind-a-thon released in 2017 has finally gotten its own release trailer in anticipation of its launch early next month. Apart from this, more footage was leaked courtesy leading graphic card manufacturer, Nvidia detailing all the settings you can expect the game to come with. Here is hoping that Bungie has ironed out the problem of lack of content and story that were the main pain points of the original. The game will be out for Sony’s PlayStation 4 and Microsoft’s Xbox One platform on the 6th of September while the PC release will follow on in October with a beta scheduled earlier.